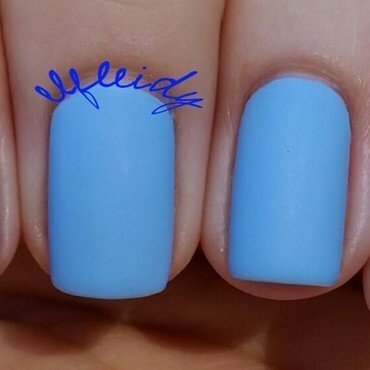 Two coats for the FM, three for the OPI. 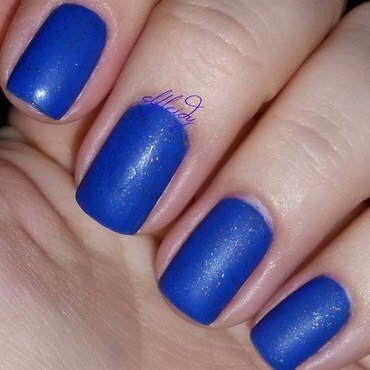 Two coats of Lapis, one coat of matte topcoat. 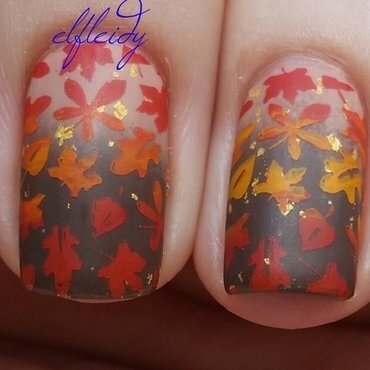 UberChic Lovely Leaves for the stamping. 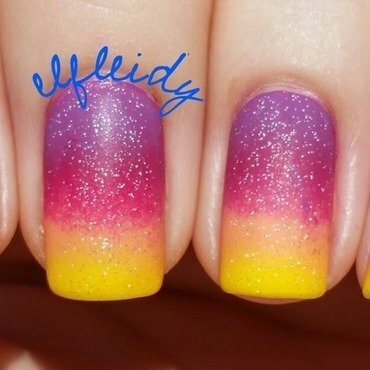 I loved my sunset gradient so much, I couldn't take it off for the next day's mani. 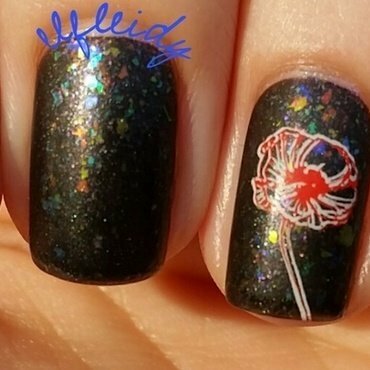 I stamped over it instead, and loved it even more. 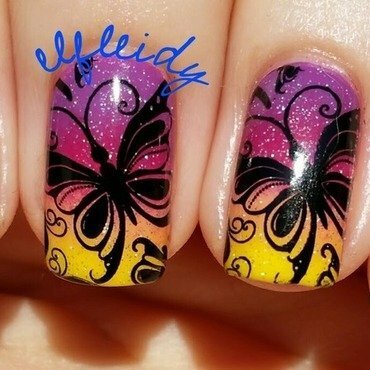 Loja BBF 53 used to stamp with. 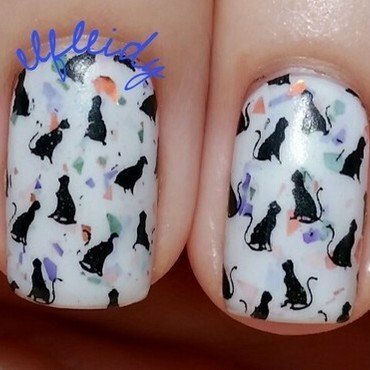 Stamped with Messy Mansion 42. 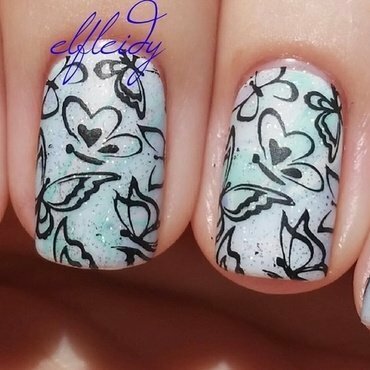 UberChic 1-02 to stamp with.